← This much I know about…reading, vocabulary and missing Alex Quigley! 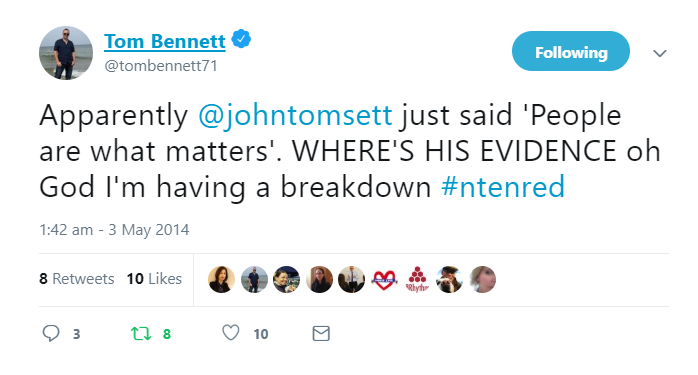 The MAT endorsed behaviour you mention is shocking. 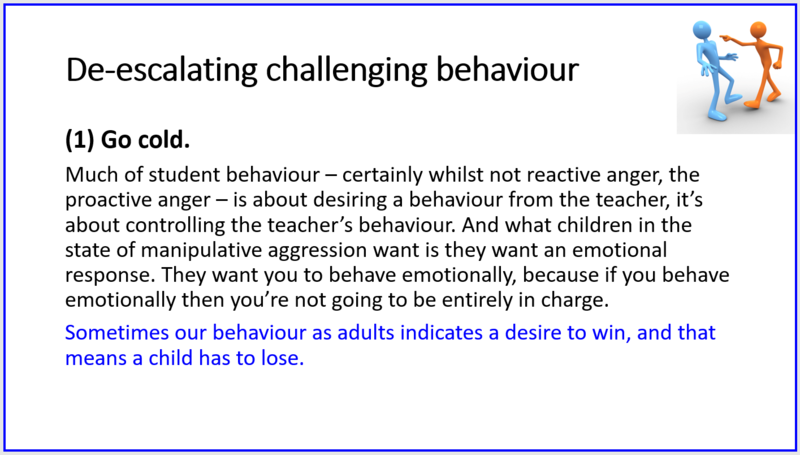 The systematic bullying of children by adults is abusive. Surely this is illegal? “Before the assemblies begin, individual students are identified for the head of school to single out in front of their peers until they cry.” Seriously you’re endorsing shaming and belittling students to prove a point for behaviour management? Thought provoking, thank you. Would be interested in the other de-escalation strategies. 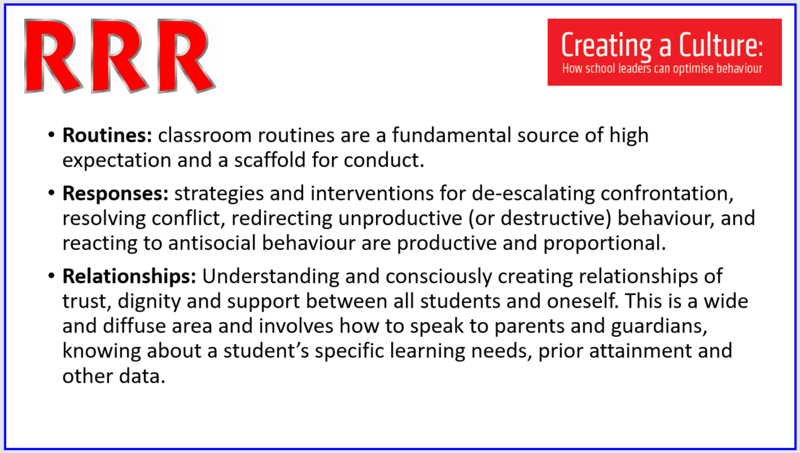 Please can you share the other 6 de-escalation strategies, really interested in these after reading the first one. Great piece, sir. I echo the comment below, please share the other six!